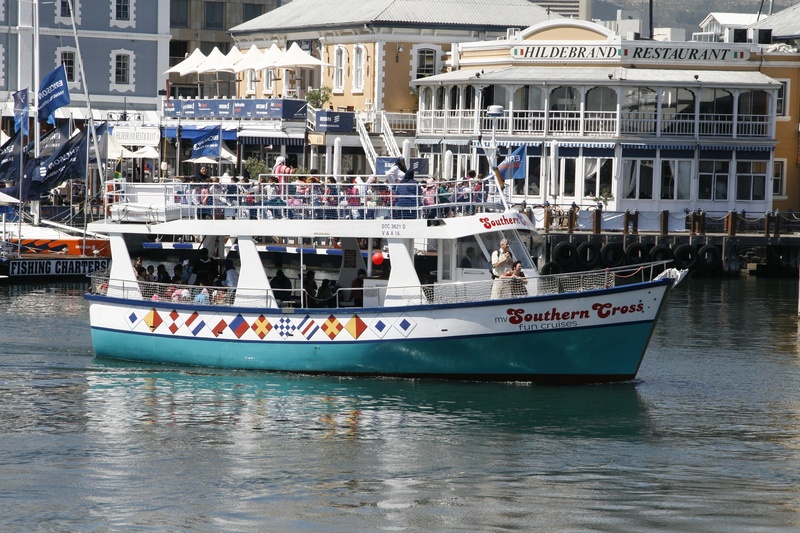 Explore the working harbour and vibrant entertainment hub at the iconic V&A Waterfront from the vantage point of a luxury boat. This half-hour scenic guided cruise uncovers the history of this long-standing city harbour, and showcases the developments and highlights to come in the area. A highlight is a sighting of the resident seals, who are always eager to show their noses. Insightful commentary from the knowledgeable skipper will uncover the facts and fables surrounding this iconic landmark. Cruises leaves regularly on a daily basis, allowing for further sightseeing throughout the day.